Since the Sonic Train software renders users’ web browsing insufferable and endangers their privacy, removal of this adware shouldn’t be dallied off. Not so many Internet surfers would willingly opt into expanding the volume of advertising they see online. Ads are everywhere anyway, some people would argue, but it’s redundancy that makes the principal difference. 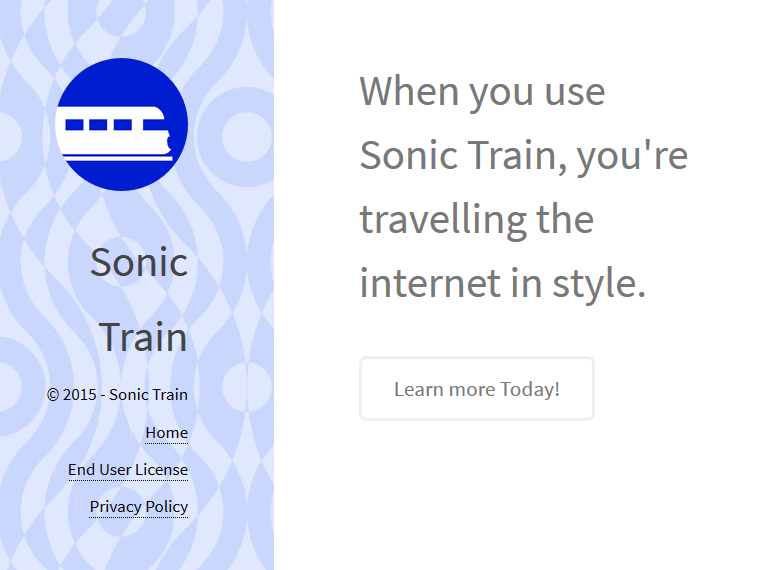 With the Sonic Train app on board a computer, the amount of ecommerce information on websites slips out of the user’s control. The program pursues strictly mercantile goals by tainting all visited pages with comparison shopping, popups and text ads that do not belong there. Installing Sonic Train is a choice hardly ever made consciously – the underground cyber actors are actually imposing this setup along with some free-to-use products. The infrastructure of any campaign for adware propagation incorporates an array of open source solutions that look catchy but, as a rule, can only be installed if a potentially harmful third-party applet is allowed to get into the PC as well. This particular infection typically collaborates with primitive multimedia tools and spoofed updates for programs like Flash Player or Java. Sonic Train creates entries in a couple of locations throughout the newly attacked system. First and foremost, it adds a WSE (web service enhancement) object in the browsers that get automatically detected on the machine. Secondly, this extension gets configured to run constantly by means of twisting the OS startup settings and Registry. The worst part about this interference is it bypasses the phase of obtaining due authorization from the victim, therefore all that’s up to the affected person is watching the customized state of the system go down the drain. The upshot of such a blatant attack is the numerous elements called “Ads by Sonic Train” appearing across web pages which are visited by the user. The initial site content gets complemented by deals, coupons and price charts that take up too much space for the original data to be clearly viewable. In addition to that, some chunks of text become underlined and associated with certain external resources so that a redirect may occur when those are clicked. In sum, Sonic Train is an impostor application that pretends to improve one’s Internet browsing but ends up embedding loads of frustrating advertisements into sites without being permitted to. It’s therefore needless to dwell on the kind of treatment this adware should be given. 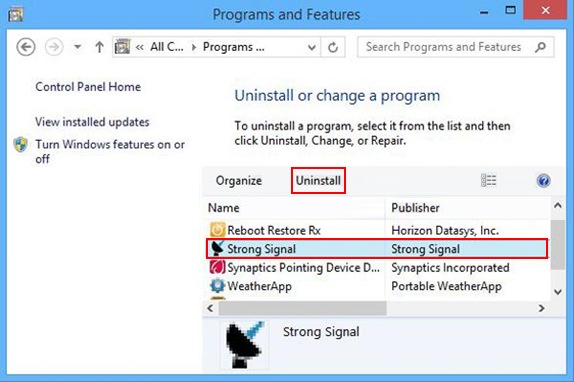 When the software returns a list of malicious and potentially unsafe items found on the PC, select Fix Threats in order to have the Sonic Train infection uninstalled from your machine. An additional virtue of this process is the elimination of other threats that may be active in the background. Given the likely persistence of this adware sample, it’s recommended to repeatedly check the machine for its components after the cleanup procedure has been performed. Rescan your system with trusted security suite to make sure Sonic Train virus extermination has been successful.